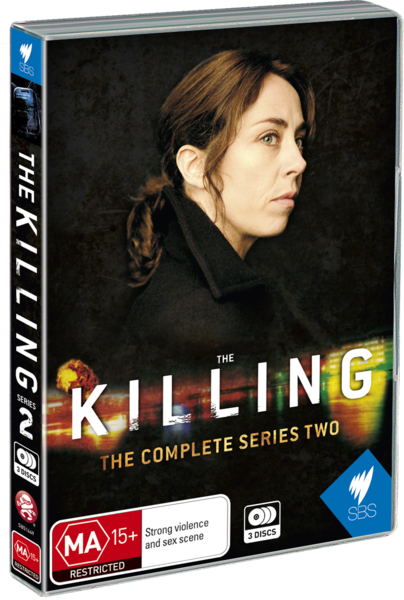 The Killing the Complete Series Two DVD Review I highly recommend this to fans of gritty and gripping crime dramas as this is a nail biter that will keep you on the edge of the couch until the end. The second installment of The Killing brings back the character of Sarah Lund and her detective skills to solve the murders of several people that seem to have something in common with each other, namely the conflict in Afghanistan and the war on terror, both at home and abroad. 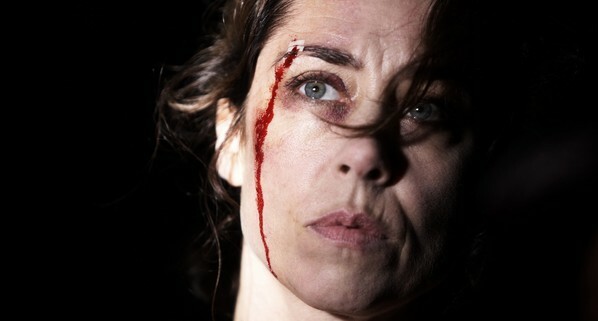 Sent away after the events of the first series, Lund returns with her odd way of solving crime back to the fore. Whilst it should be said that it would certainly help if you watched the first series, your enjoyment of this one is not dependent on it. The story does refer to past events from the first series but does attempt (sort of) to explain some of the relevance of past relationships. It is a long winded tale, and the fact that it's a subtitled one means that you really cannot look away from the screen or risk missing some vital information or in fact mistaking one character for another! There are a number of stories winding their way through the main one, and coming together at certain points. There is also a terrorism subplot involved that could pertain to the murders themselves. This is a sprawling tale, one that reminds me of the prowess of series like The Wire, one of my favourite all time cop series on television. The pacing is awesome and builds in momentum, kind of like the snowball that becomes the avalanche. It's mesmerising and utterly addictive whilst you try to figure out just who is behind everything you are watching. This is an intriguing tale that shows you just how a great story can be told and a truly educational experience for those who may not have experienced quality television not in English. I highly recommend this to fans of gritty and gripping crime dramas as this is a nail biter that will keep you on the edge of the couch until the end.